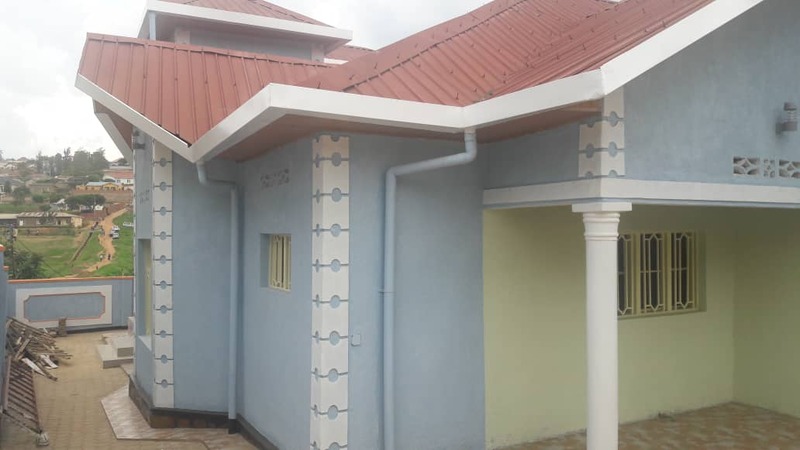 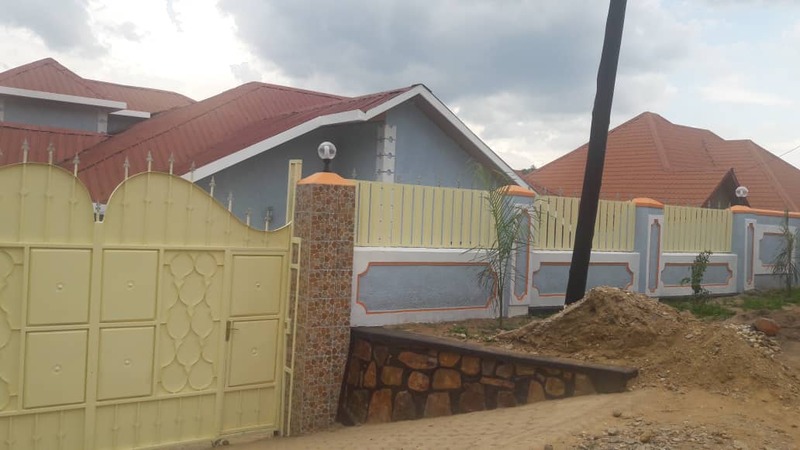 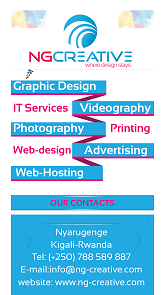 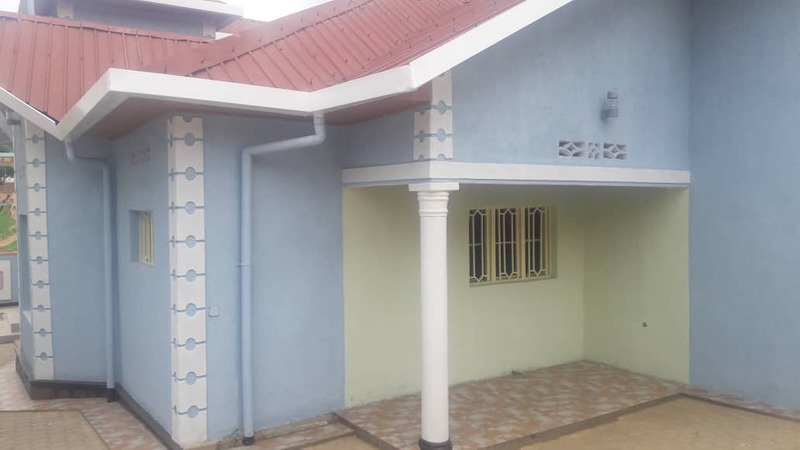 Gobeland.com is selling a house at kicukiro @55.000.000Rwf. 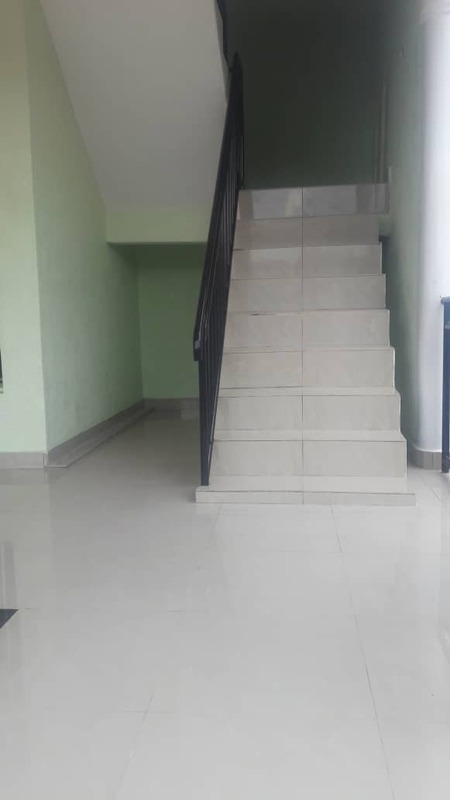 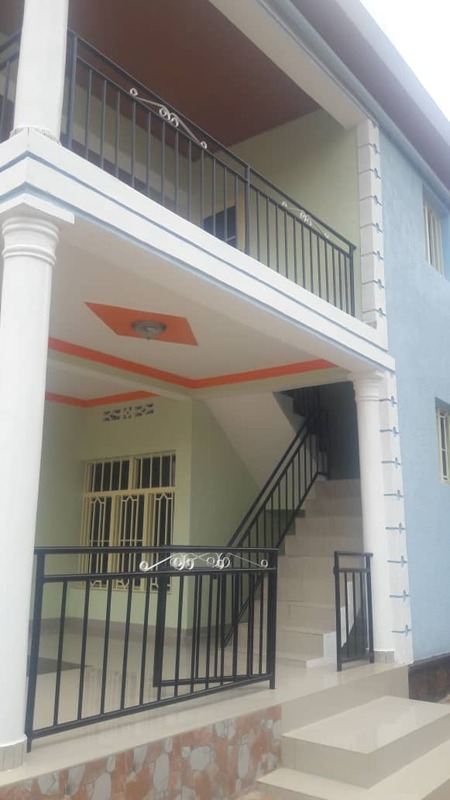 It has 4- bed rooms, 3- bathrooms, sitting room, dining room, kitchen, annex, boy’s quarters, outside kitchen, store, It has also parking for more than 4-cars and the modern garden. 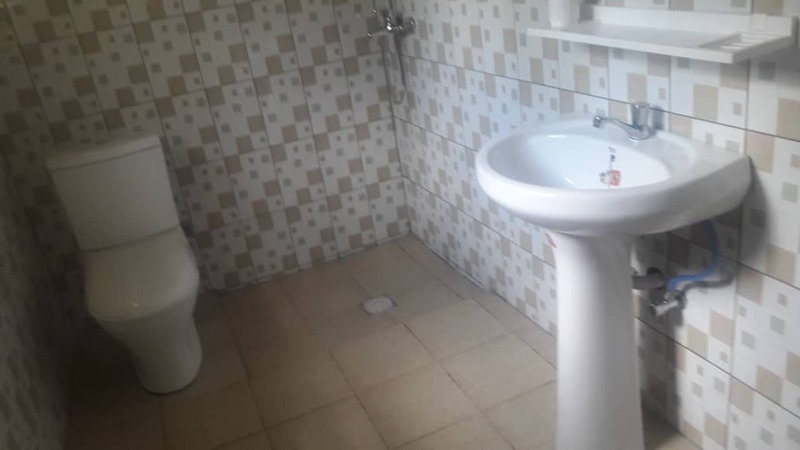 It has water tank supply.